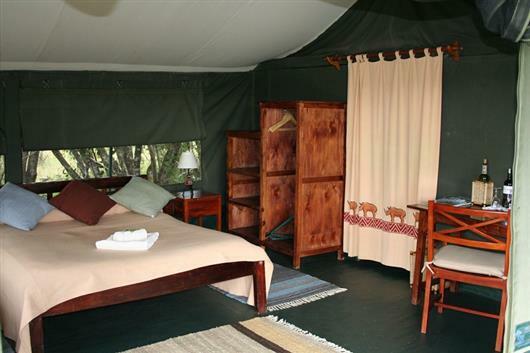 Porini Rhino Camp is located within Ol Pejeta Conservancy, a vast 90,000-acre wildlife area between the Aberdares and the majestic Mount Kenya. 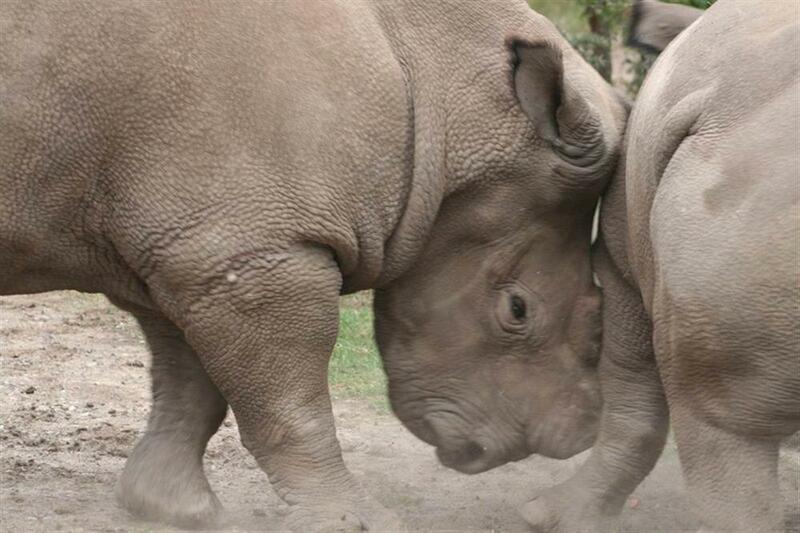 The conservancy is home to a variety of animals including the Big Five. It is the largest sanctuary in East Africa for the endangered Black Rhino and is also a sanctuary for rescued chimpanzees. 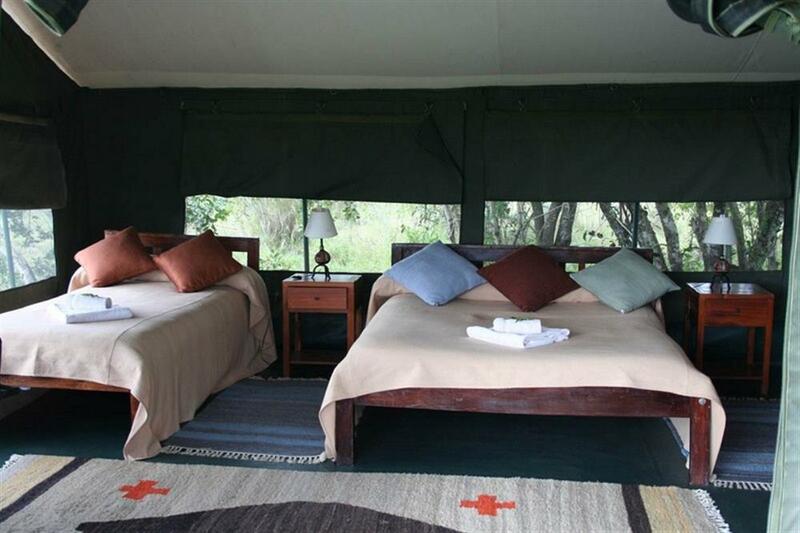 Porini Rhino Camp is in a secluded valley on the banks of a seasonal river and under the shade of acacia trees. 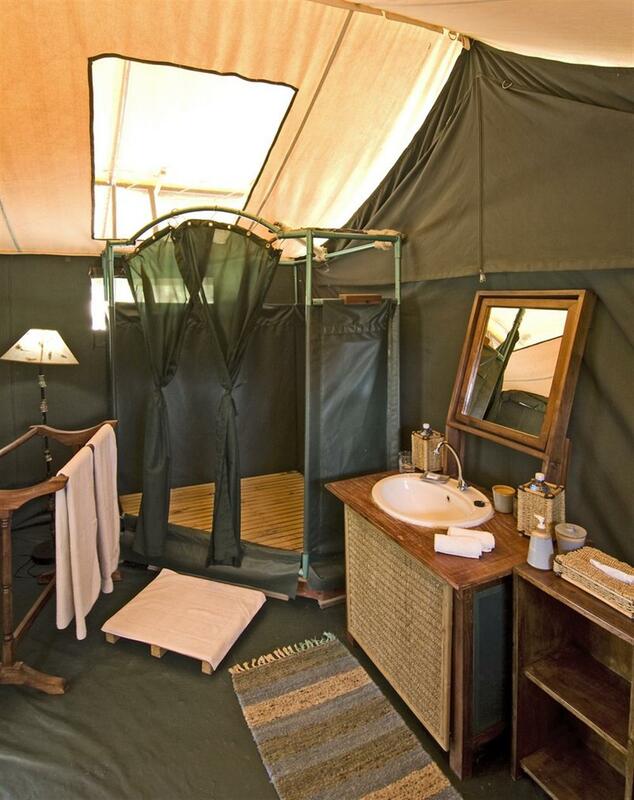 The camp consists of just six spacious and comfortable guest tents, each having been carefully sited to take advantage of the wonderful surrounding views. 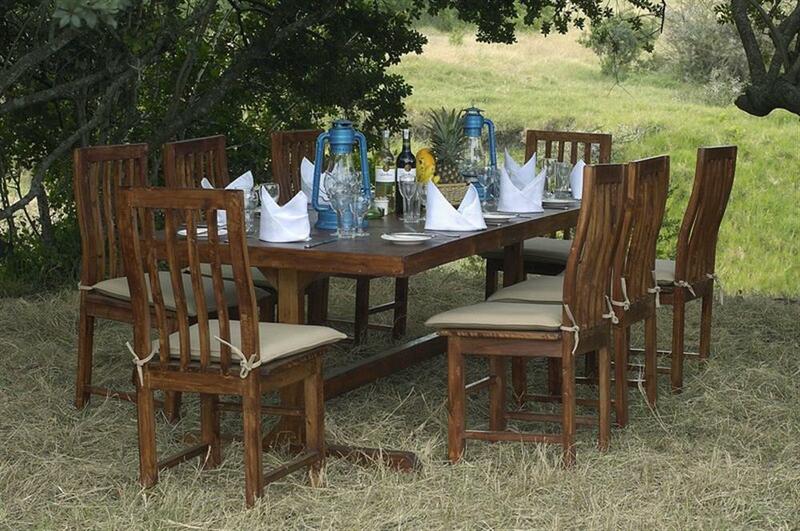 Each tent is tastefully furnished and has solar-power lighting and en suite hot shower and flush toilet. The camp is specially designed to have minimum environmental impact (with no permanent structures and using eco-friendly fuel). 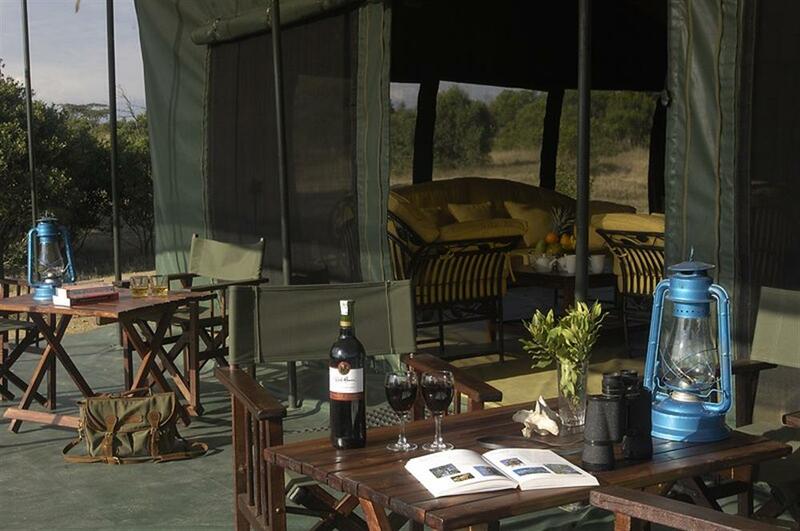 The camp is fully inclusive of meals, drinks (gin & tonics, beer, wine, sodas and mineral water) as well as all activities (day and night game drives, escorted walks and sundowners). The conservancy ensures excellent game viewing and game drives with open-sided, 4x4 safari vehicles and expert safari guides. 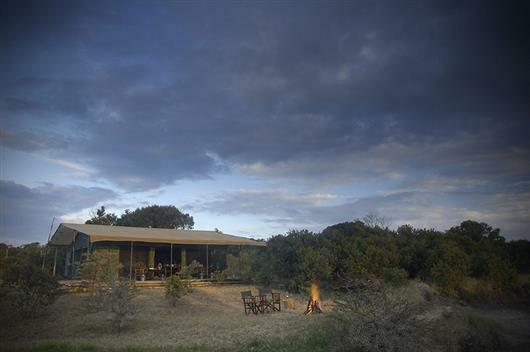 Porini Rhino Camp is helping accomplish the conservancy's aims of generating profits from wildlife tourism for reinvestment into community development in the local area. 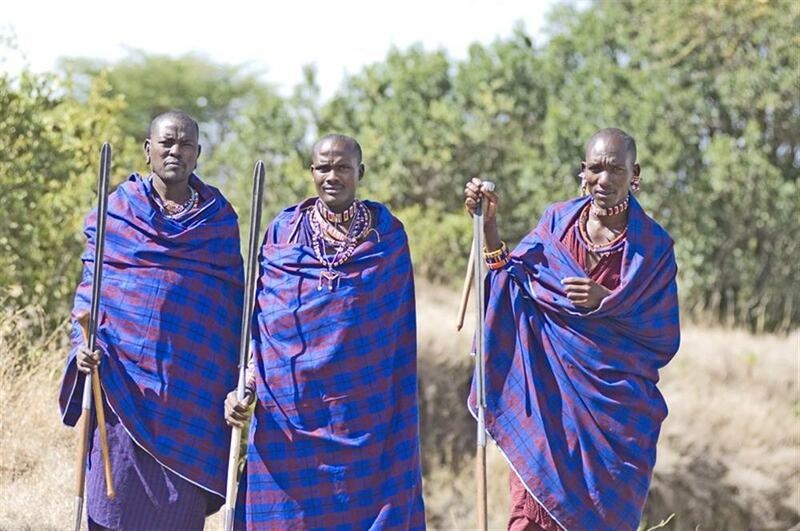 The camp is staffed from the local Maasai population and the camp adheres to strict eco-friendly and responsible eco tourism principles.